Hailing from southern New Jersey, Matt is the newest member of the band on Drums. 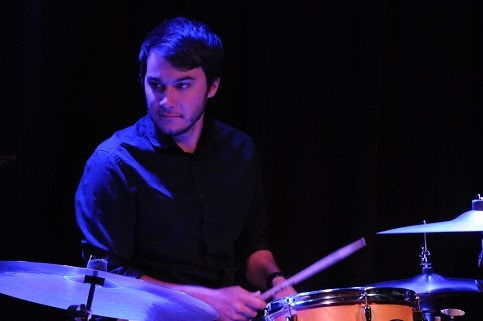 Although Matt got his start on the saxophone, playing the drums has always been a passion of his and has since become much more than a double. He loves all kinds of music and is especially excited for the opportunity to play in this awesome band. Matt has a music education degree from Rowan University and when he’s not grooving with Big Package he spends his time as the Band Director of Pennsville High School in New Jersey.